There is no doubt that the tech market in Singapore is already loaded with smartphones and tablets but the needs of the elderly is not being met. Many of the smartphones and tablets we encountered in the market are not elder-friendly enough. Nevertheless, our search for the best phones for seniors actually revealed that a few phone manufacturers have been able to launch some smartphones and tablets that genuinely cater to the well-being and emergency needs of the elderly. So, if you are looking for the right phones or tablets for your parent or grandparent who is not comfortable with technology, here are our top picks. 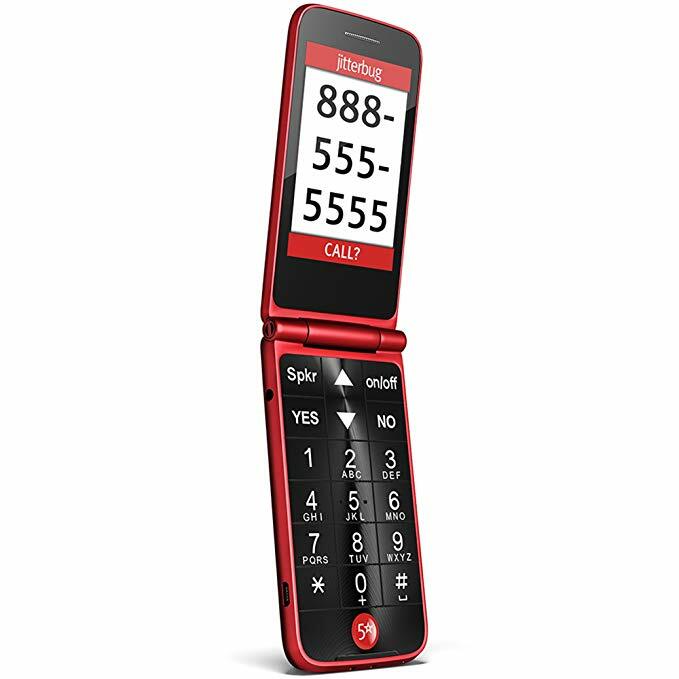 Jitterbug Flip is a basic flip phone without the smartphone functionality, but it is loaded with features suitable for seniors. It is the most suitable phones for those grandparents that need a device only so they can communicate with other members of the family. Jitter Flip is so simple to operate; almost any elder can make use of it. The phone comes with a 5Star button and other health and safety services, which may come handy for seniors in case of an emergency. 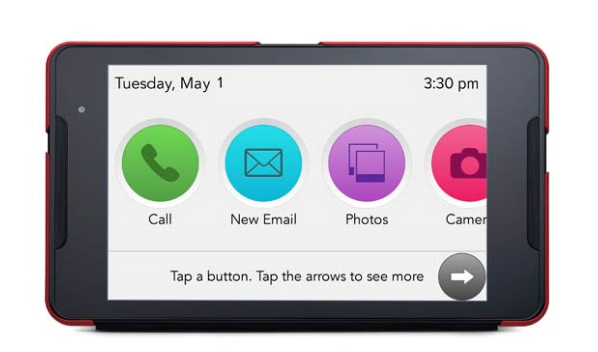 Jitter Smart is a touchscreen device with the simplest smartphone functionality. It comes with a big screen, easy-to-use menu, as well as large letters and icons that will make it easy for seniors to navigate the web as well as take emergency actions when necessary. GrandPad® is a tablet that enables a senior to stay connected to the whole family easily. It is a smart device that provides elders with the smartest, simplest, and safest way to connect with all their loved ones. The free GrandPad companion app and web portal can be configured by caregivers and this enables seniors to access apps such taxi booking, social photo gallery and video calling easily. 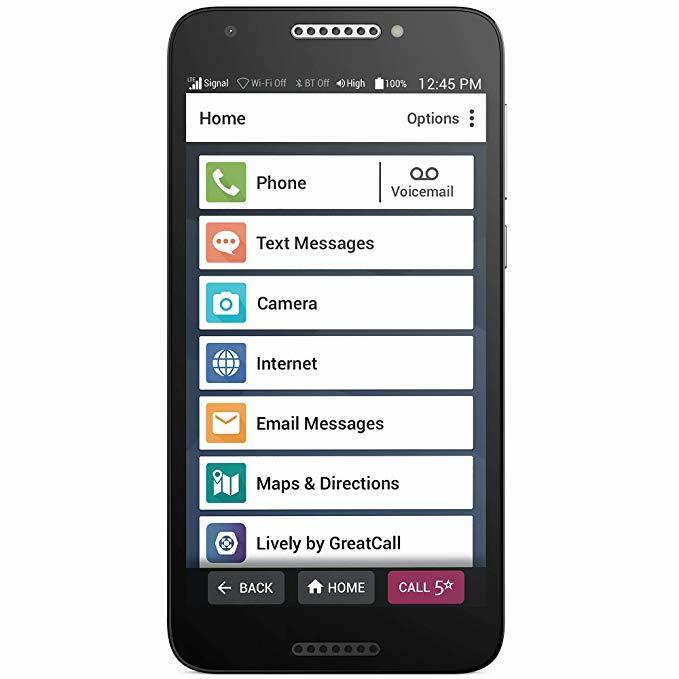 SGiNo CP138 is an easy-to-use phone made with the elders in mind. It comes with an SOS Alert button for an added sense of safety. Another fantastic feature of this device is its ability to accept both 3G and 2G SIM Cards. This ensures better network connectivity that makes the connection of an elder with their children and grandchildren a never-ending experience. All elders have their unique challenges, which may include fear of technology, poor hearing, impaired sight, and/or one or more chronic ailments. Any of the above devices will certainly help elders be independent and stay connected to their loved ones.